Tommy Hilfiger is renowned for that quintessential all American style. 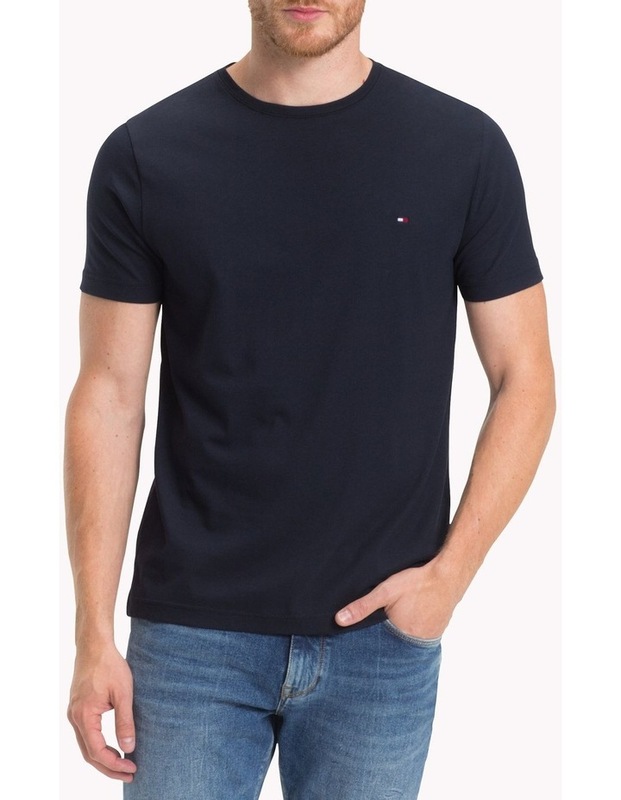 Get the look with the Tommy Hilfiger May Crew Neck Short Sleeve t-shirt. 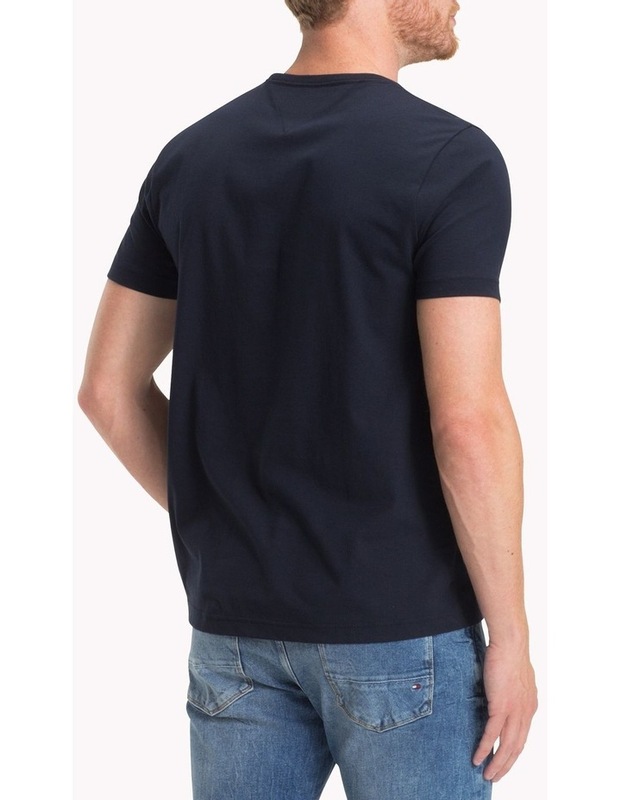 Crafted in super soft pure cotton for a comfortable fit. 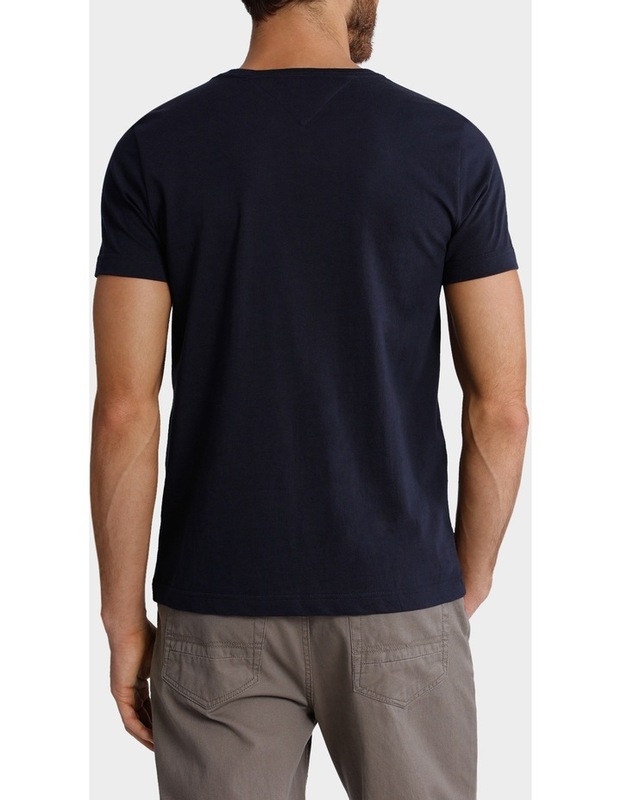 This t-shirt is a crew neck design with short sleeves and a straight hem. 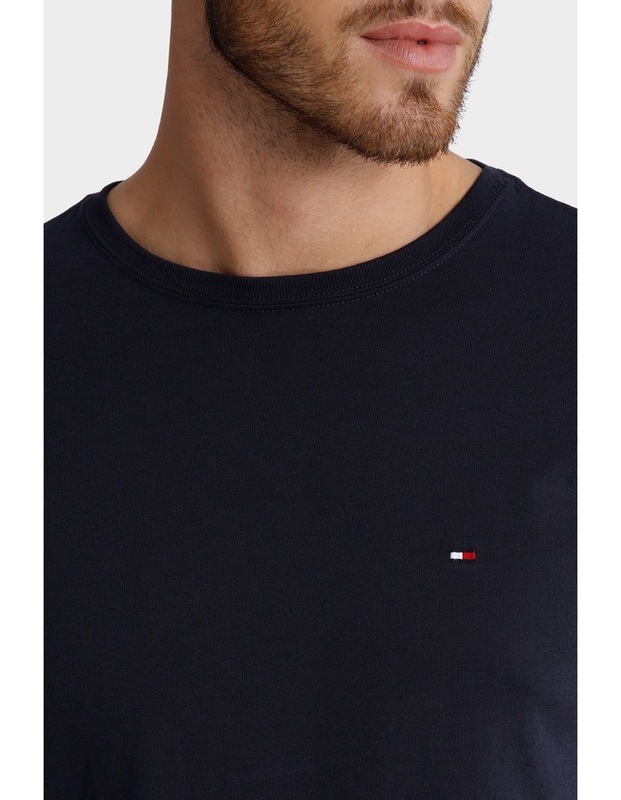 Iconic Tommy Hilfiger flag is embroidered on the chest.